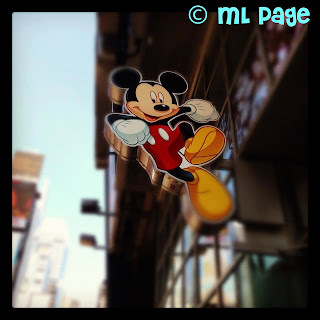 Picturing Disney: NYCC: Epic Mickey 2, DisneyXD, Marvel, and more!! 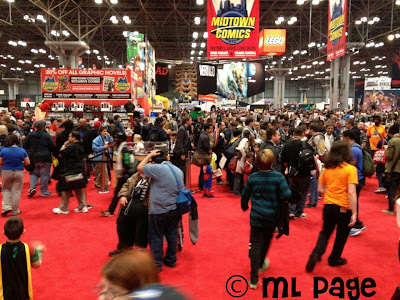 NYCC: Epic Mickey 2, DisneyXD, Marvel, and more!! This weekend was New York Comic Con (October 11-14) at the Javits Center in New York City. 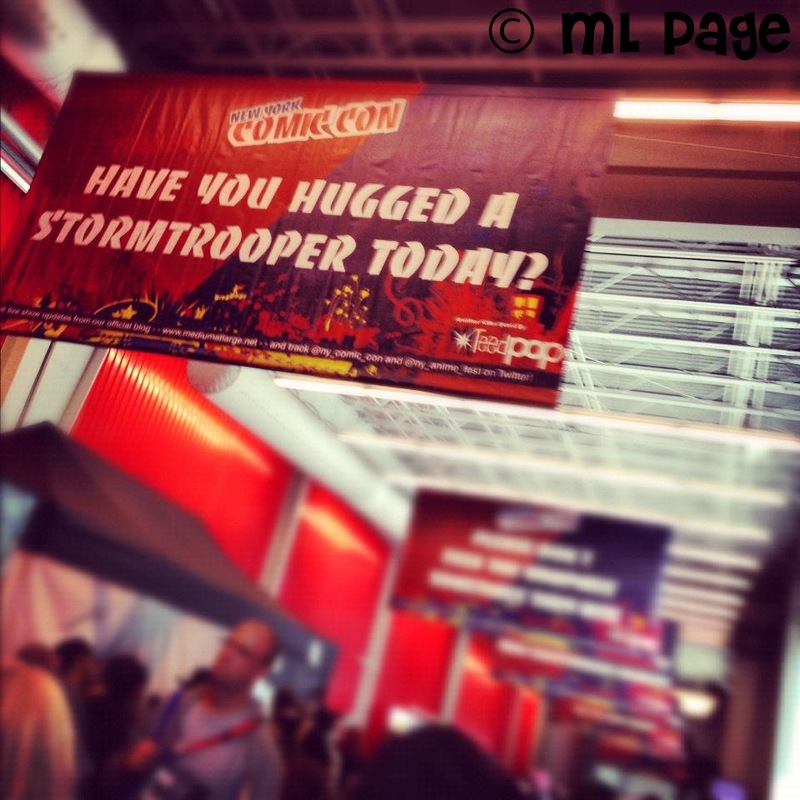 It is the 2nd largest convention in the country (2nd to the San Diego Comic Con). 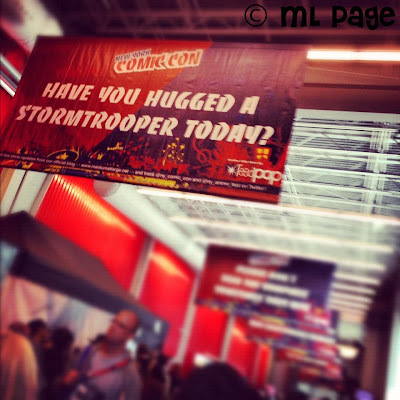 I have read some comics in my day and know a lot of the lore but the real pull for me and my husband was how Comic Con has expanded into a place that showcases the best in geekery, video gaming, and entertainment. There were even a handful of Disney panels and exhibits as well as lots from Disney affiliated companies. Stormtroopers walked the halls proudly and Star Wars toys and memoribilia were everywhere. The recent connection that Disney has made with Marvel revealed even more to come at a panel where it was said that Disney and Marvel were working on a project together for a Disney property. All that was alluded to however was that a big announcement would be made in the next few months. I do love Marvel stories but I hope this is not a new ride/attraction/meet and greet. I feel like that has been done long ago at Six Flags and Islands of Adventure. Additionally, while I think Disney would do it right I really want to see Hollywood Studios revive their Old Hollywood charm (please Disney bring Buena Vista Street to Orlando!!!) which I have seen slowly leaving the park. 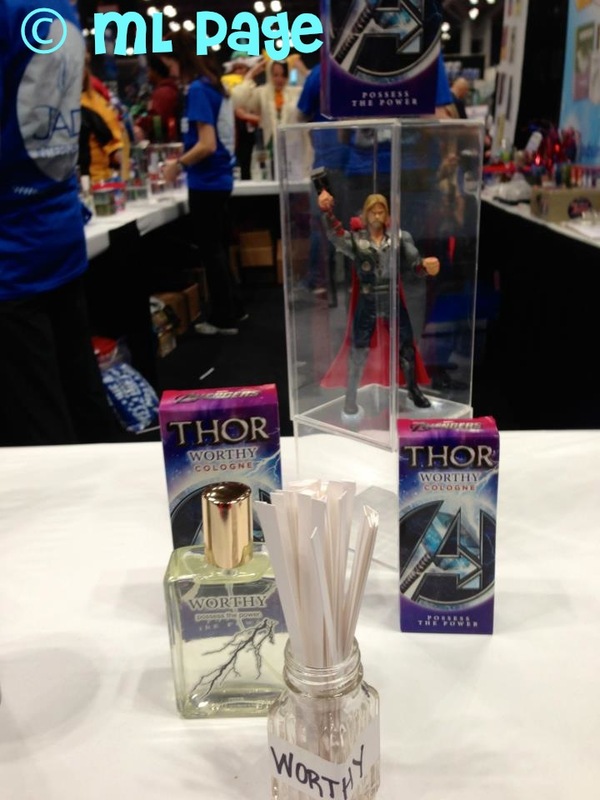 I will say it was fun to see all the fun and hilarious merchandise available thanks to the wildly successful Avengers franchise. I especially loved the colognes and the free "Smell like an Avenger" swag that was being given out! haha! I also loved seeing the Lego and Tokidoki franchises rocking Marvel favorites! Besides the obvious Disney connections with the Marvel company and LucasArts there were also some Disney specific panels, screenings, and demos. I got my hands on Epic Mickey 2- which thankfully has improved greatly since the original. I felt like the first Epic Mickey was an Epic Letdown! So many possibly awesome ideas and it looked like a Gamecube game ported for HD systems. I was so disappointed in the gameplay mechanics also... some parts just didn't make sense. And it took 2 or 3 bosses to actually get to a point where I understood the good vs evil, pain vs thinner would change my story. I got to the point with that game that I felt like I was playing it just to finish it and luckily from the demo I played EP2 looks, sounds, and plays better! Additionally, we saw a screening of Randy Cunningham 9th Grade Ninja which looked great! I didn't catch the premiere date but its coming soon to Disney XD with a couple other new series! 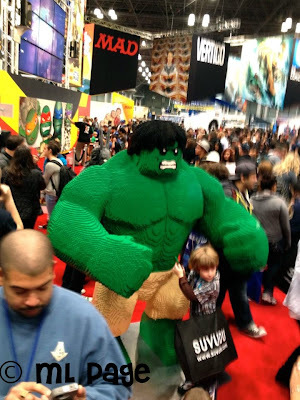 I really had a great time at New York Comic Con! It was my first time heading down for it and I enjoyed all the geekery, got tons of free stuff, and my husband and I got to see and play some games we had been looking forward to (besides Epic mickey 2 we checked out Assassin's Creed III, Tomb Raider, Lego LOTR, and the new God of War). We also got to check out some publishing booths and watch others playing Little Big Planet Karting, PS Battle Royale, and Just Dance 4. It was a great experience and even though it was super duper packed we had a great day in New York! Bubble & Geek Wizarding Week Giveaway!! 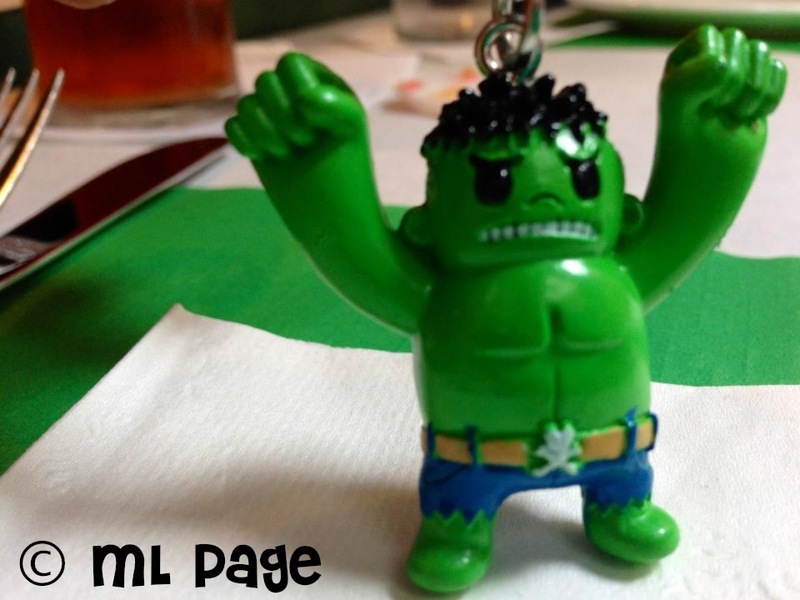 Etsy Shop Review & Giveaway! Make your own Disney Tshirt Scarf! Most Comfy Park Shoes Ever! Enter to win: $100 Disney Gift Card! !